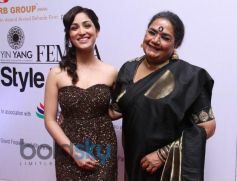 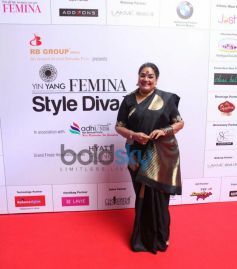 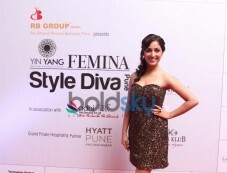 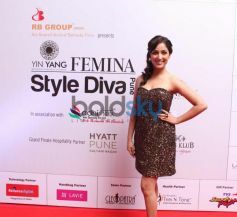 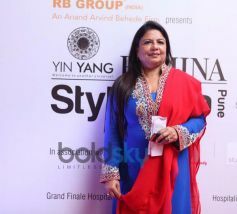 The Yin Yang Femina Style Diva Pune, 2013 turned out to be a show that left the audiences wanting more. 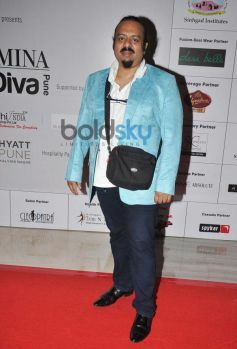 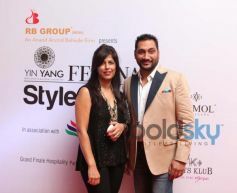 The event was aimed at unveiling young and aspiring fashionistas, and to assist them to come into their own stylishly. 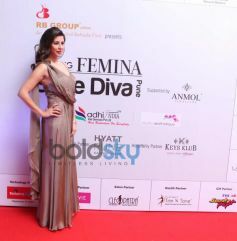 We were looking for that chic, well-dressed woman who knows the difference between being a trendsetter and a trend follower.